Update: I think I found a way to test this. I found death records for people in these areas. We have a few possibilities for how this might work. 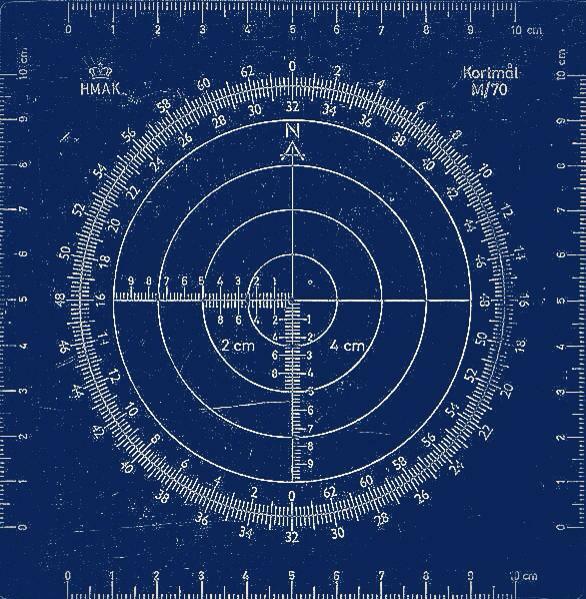 The dots that give the locations could be places of Zodiacs activity. Then a place for possible activity could fall somewhere along the lines. Then these lines could be a way of figuring out something else entirely. We have to explore all possible avenues. I know one if the dots falls on Crystal Springs Lake:(the line marked July). I just found an unsolved murder of a 9 year old girl in that area in 1969 but the murder happened in September and not July. Still..... I have found a new avenue to explore and a couple of new resources to use. I have a hell of a lot of work to do. Too bad it takes so much damn time. If anyone is interested in that murder the girls name was Susan Nason. It is also possible the murders or possible activity didn't take place in 1969. I have to keep that in mind while researching this. I recently found that one of the locations marked in the school bus bomb / map overlay is a school. That sparked a whole new idea. I will give it hell searching for the information I am looking for , but it will be slow as I have a few other things I need to finish and I have been busy with other things lately. I accidently ran across a timeline of things that happened in the bay area like murders and what not . I came across the Zodiac murders in the timeline and right in the middle of was the murder I was just talking about . Here is a screen shot. After I compile some information I am going to do a post of possible murders and crimes related to these areas, lines, and the Zodiac.Then look for any matches or patterns. I put this here for now because I don't have anywhere else to put it . 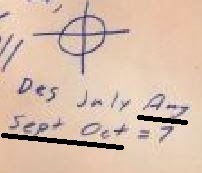 Now some might think Zodiac wasn't a child murderer. .. Well...he sure threatened to kill kids... maybe he made good on the threat. That is just the best title I could come up with for this right off hand. I am going to attempt to show something interesting I figured out while doing some of my other work. I will do a brief review for those who might not know and supply a link to the main page. 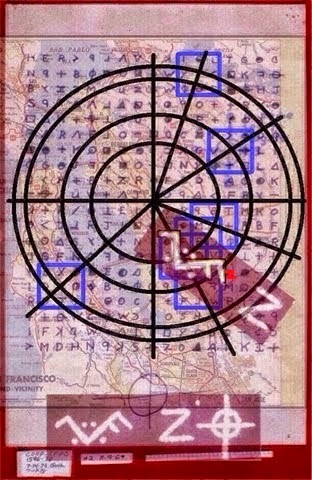 I overlayed the Phillips 66 map with the 340 cipher and found Radians that the Zodiac left a hint that we would find. . 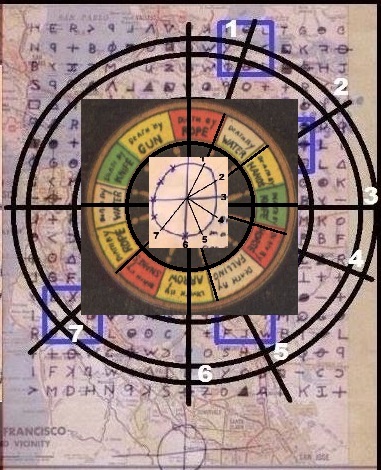 I also found evidence to support that it is correct in the zodiac letters. 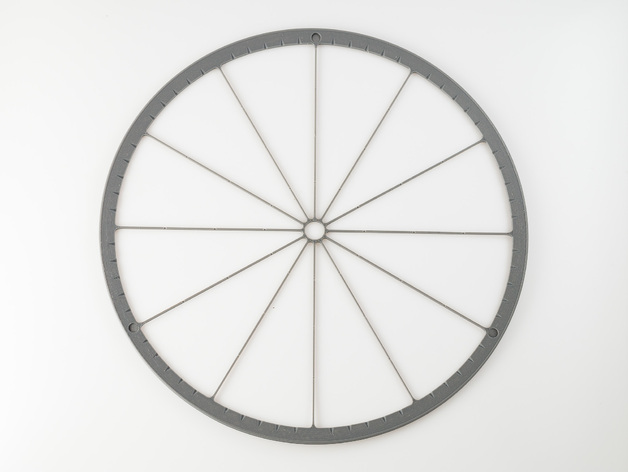 It makes something that looks like a wheel. 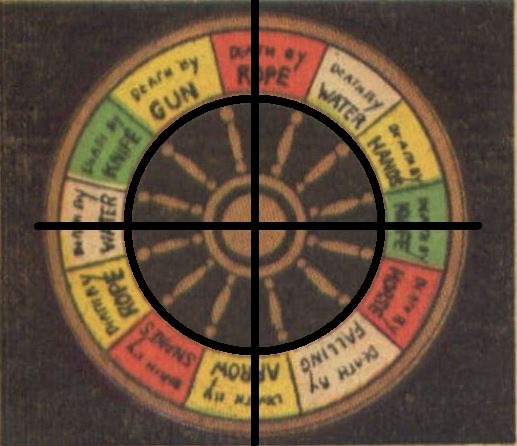 A death wheel? I don't know but I am going to show you something pretty cool about the murder sites on this map and the dates they were occurred using this wheel. It is also the reason something called "The Holt Comic" interests me. 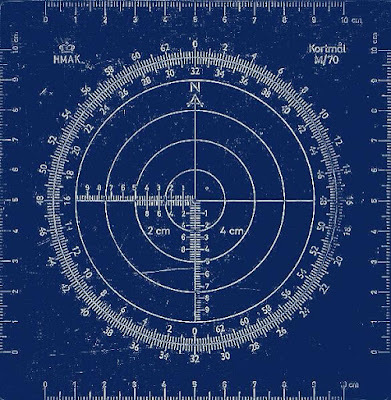 I am going to do research on that in the future because it sports a few things related to the Zodiac Killer as well as a "Death Wheel". This article is just to show you something very interesting I figured out about this wheel I found by coupling the codes with the map. Here is link that shows you in more detail how all of that works. Check it out later. I will insert two animations here showing a quick explanation of the process. For more info you can click on the link and read the main page. Using the dots on the 340 code you draw dice onto it. Zodiac gave us the hint "Paradice" many times as well as the dots on the Halloween card around the "v" symbol. When you draw the dice onto the code you will then see this symbol he drew on the Halloween card embedded in a cluster of dice telling us that we are on the right path. This symbol also forms a masonic Square and Compass giving us another hint. You will see this in just a moment, but after you draw the squares/dice around the dots on the code then the "v" symbol drawn on the Halloween card appears. 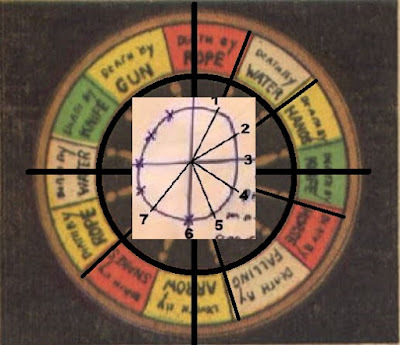 After the dice are drawn on the code you align and overlay a square on the code with the compass on the map. 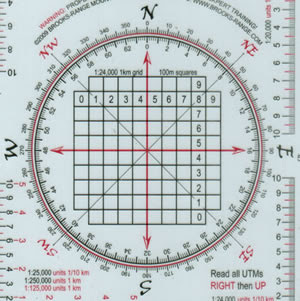 The square and compass. After you couple the two in an overlay you then divide the code/map into 4 quadrants. The dice/dots number the 4 quadrants in the order of 0,1,2,3. 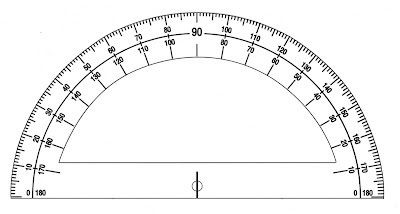 I think everyone recognizes something like this from math class..right? It makes grid. After you divide the coupling into 4 quadrants you then will see a point where two lines cross. 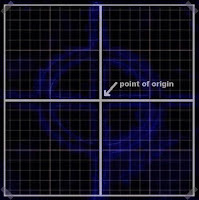 This is called the point of origin. Now you draw a line from the point of origin to each dice/dot. 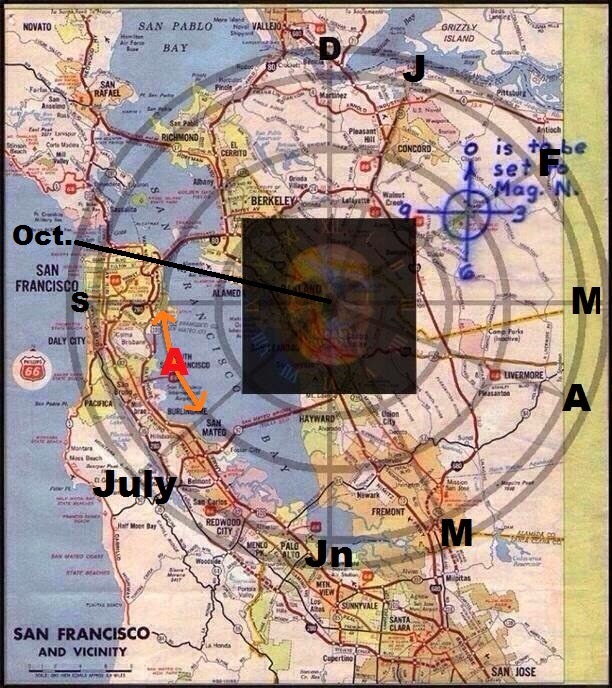 Notice that Zodiac calls it the Mt. Diablo "CODE". 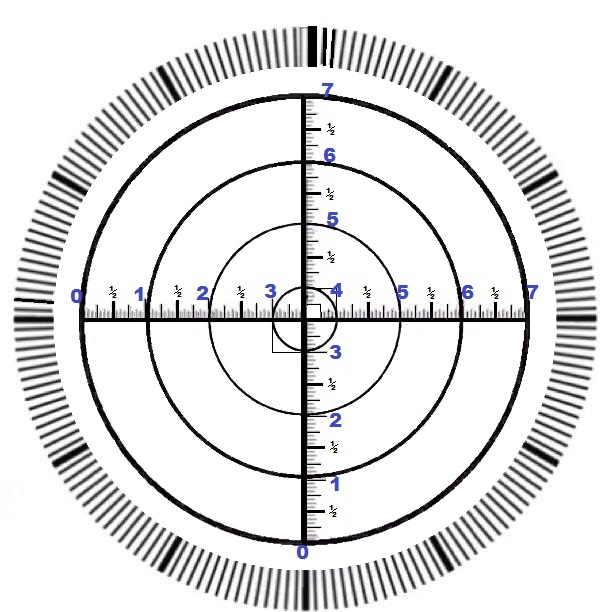 The animation below will show you how to find the radians. By using this coupling we are using the code like a grid to find things on the map. Every map needs a key. How do I know this is correct? 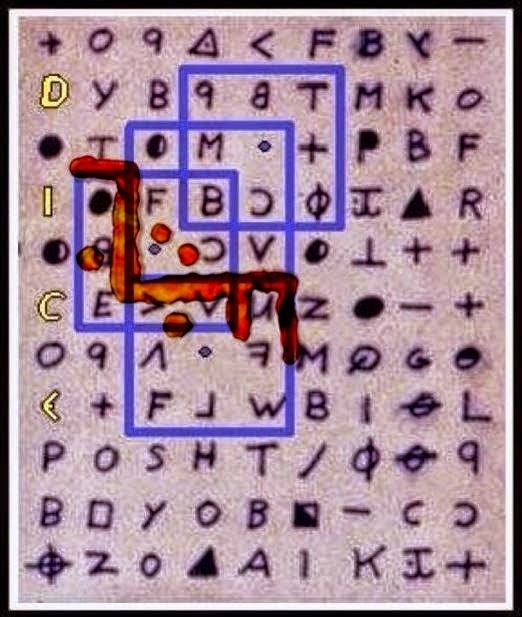 Zodiac left a few hints and clues. I am only going to post one here. It is another drawing like the one he left the radian clue on. Once again it is all about the dots. Here is a better look at it. Pay attention to the dots. 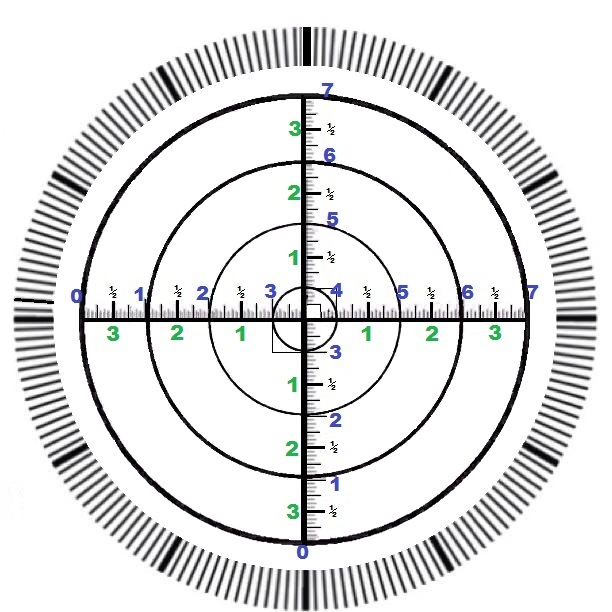 Notice all the dots on the drawing match the dots on the code/map coupling.. 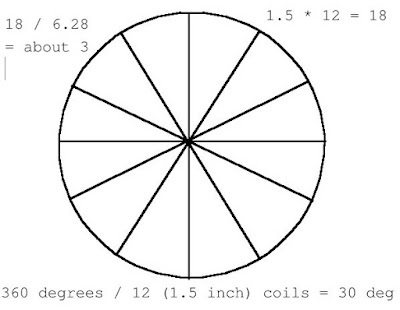 This is another clue about the radians. The x's on the drawing finish the pattern. Notice how the wheel looks kind of like a clock or a calender. I am going to show you something cool about the known murder sites shown on the map, their locations, dates, and this wheel. 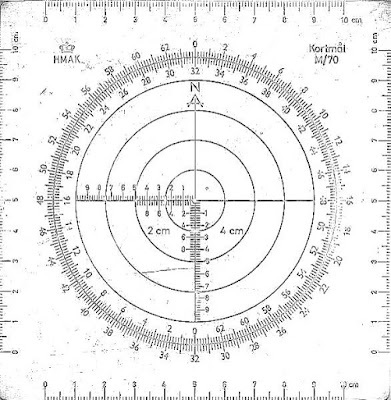 Here is an example showing the wheel/radians found on the map using the 340 code coupling. 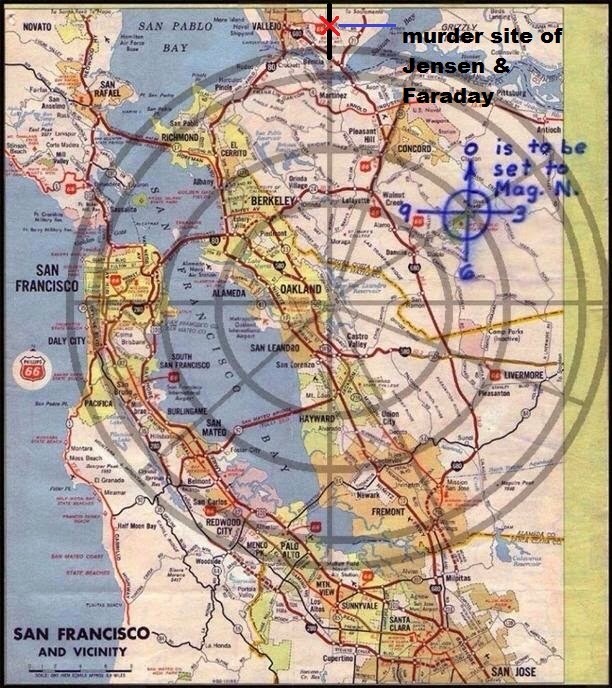 The very first line in the pattern falls on the exact spot that Faraday and Jensen were murdered on Lake Herman Road. Faraday and Jensen were murdered in that exact spot in the month of December. What are the odds of that? So I am going to label this line "D" for December. Now I will label the remaining lines in the order of the months. It makes me think of a clue that Zodiac left at the end of the card that came with the 340 code. The code I used in this map coupling to find the radians. This examples labels the lines by months from December to July. In the clue above the months jump from December to July. Leaving the remaining months out of the pattern. The drawing he gave the dots and X's finish out the pattern. I will show you that in just a minute. First here is the wheel with the months labeled from December to July. This drawing also gives us more clues on how the pattern should be finished with the X's. 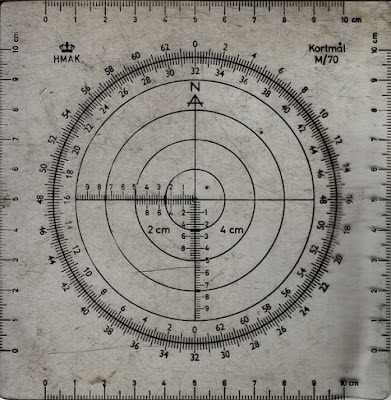 The dots just gave us a clue to the radians in the code/map coupling to let us know we were on the right path. Now notice the consecutive months in the example above( aug, sept, oct) are the same as in the hint at the end of the card that came with the 340 code. Now here is where it gets cool. 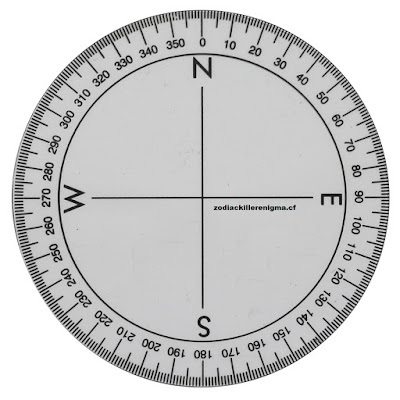 I am going to show you what happens when you try to finish the pattern on the map wheel and a possible way of figuring it out where the missing lines go. A line for the month of August would go somewhere between these two lines. 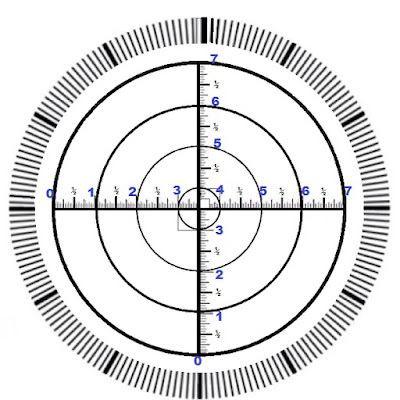 The Line in the nine o clock position would naturally be labeled September. Now here is the most interesting part. Paul Stine was murdered on the corner of Washington and Cherry. Which is somewhere in this area. 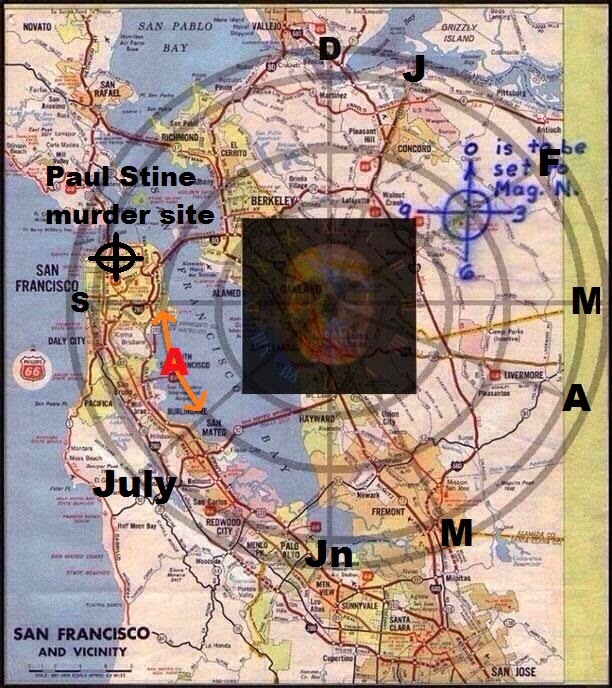 By the way... it is interesting that Paul Stine picked on zodiac on MASON street the night he was murdered. In the pattern the next month to be labeled is October. 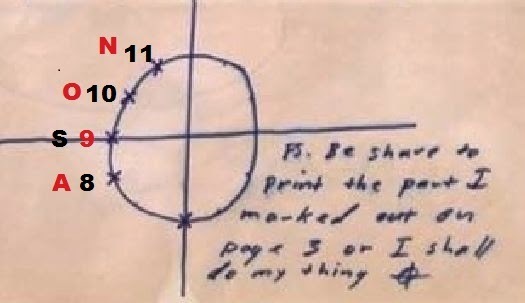 If we draw a line from the point of origin on the map (the center) to the spot where Paul Stine is murdered then we have found a line for one of the lost radians in the pattern. This line would be labeled October and Paul Stine was indeed murdered in the month of October. What are the odds of that? Which means the point for the final line would fall somewhere between these two points obviously somewhere on the land mass. This is something I found in article that I am going to post here for future use to help make an argument I am trying to present. I'll explain more later. In that snip it says to find radians you have to have a circle and it says that Zodiac left us no way of finding this circle...well.....I think I just showed you how... We need to figure out what this is all about. Here are a couple of measurement tools that I am going to use for some of this later on . I am going to post them here for future use. The first one is in inches and I made it because I could not find one. The second is in centimeters. 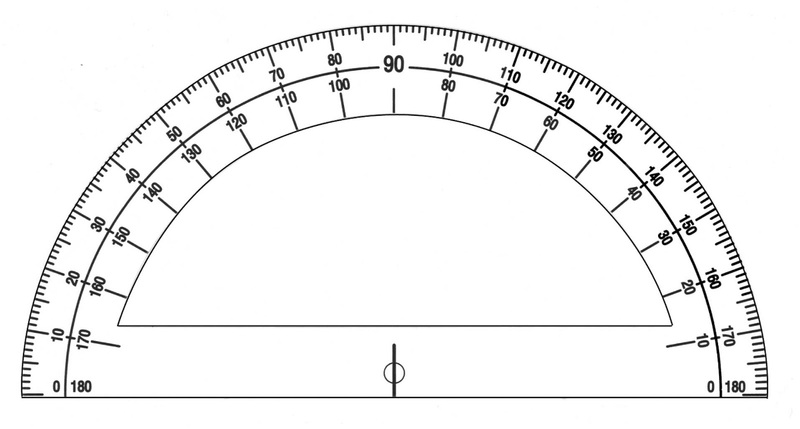 Zodiac said that when we found the radians to number the inches along the radians. So I am making some tools for experiments to try a little later. I made these for a few reasons, but that is the biggest one. What is interesting about the 340 code map key are the possibilities. 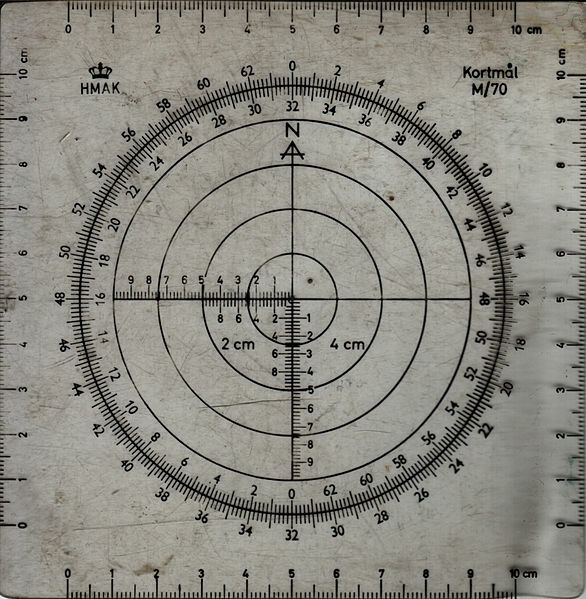 Coordinates could be plotted on the map by using the symbols. That could also be a possibility by numbering the inches along the radians. There is some secret behind it to be discovered. I don't know about you, but i would really like to know. So later I will try some different experiments and post my work. You never know when someone else will come along and see something that you didn't see. 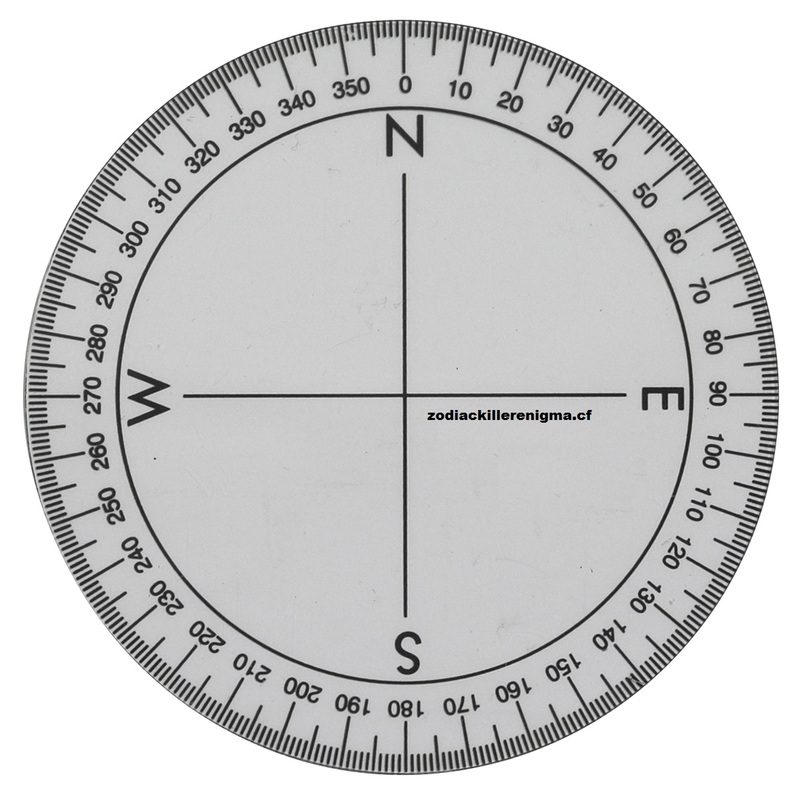 I will use these to label the inches on the radians I found on the map just like the Zodiac said. I made these first two just for that. Some more measuring tools I am going to post here for later use. This is just some cool and interesting stuff I discovered and thought I might share . Hope you enjoyed it . Remember if you want to know more there is a link to the main page at the top of this post or you can just click on this one. I also prove the scale of all of these documents. Just posting some random stuff here that I might work with later. These are here to maybe inspire some new ideas in me or someone else.